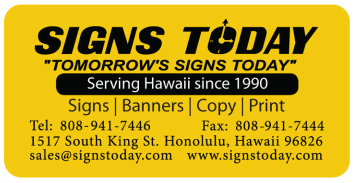 Custom vinyl decals and vinyl stickers are great way to advertise your business, web site, product or slogan on any surface such as on your car bumper, car door, windows…etc. Custom vinyl stickers are available at any size, any shape and color. Our custom vinyl stickers are available individually cut at any shape or comes as a whole sheet at your choice on how many you need in a sheet. 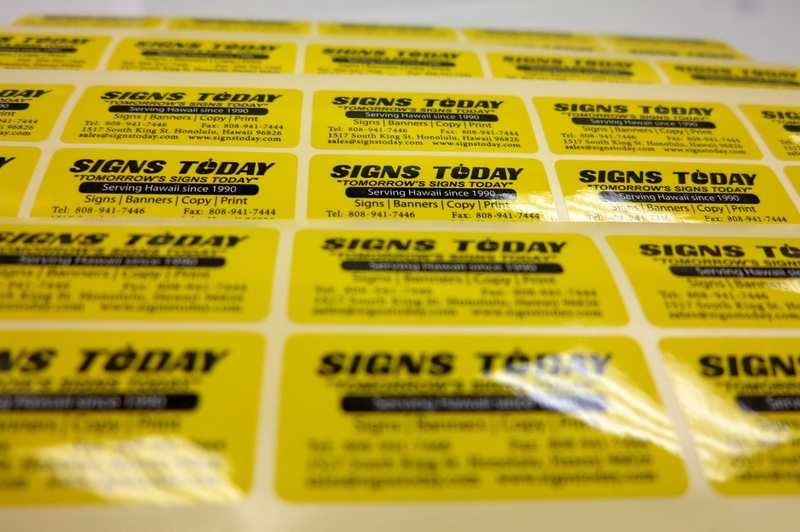 To make custom stickers, we use high quality vinyl, adhesive and UV resistant inks to ensure that your name, business and image looks it’s very best. We help you design a custom vinyl decal with your logo, image, slogan or artwork.